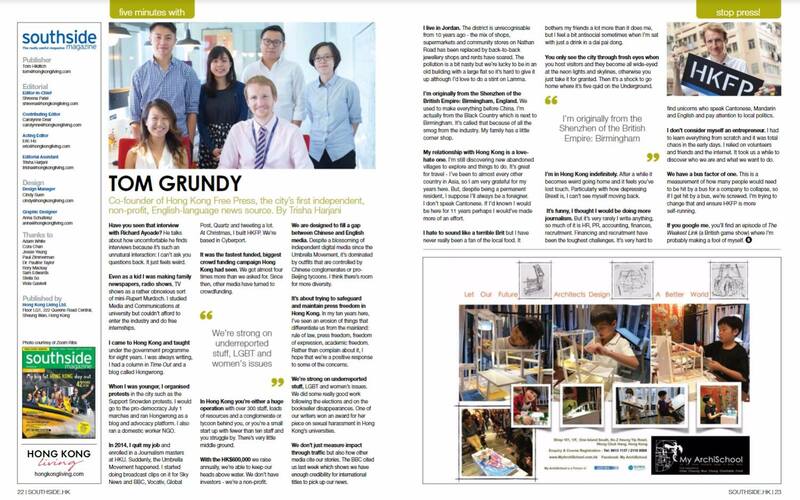 Tom Grundy featured on the ViuTVsix weekly news feature, discussing the week’s developments. 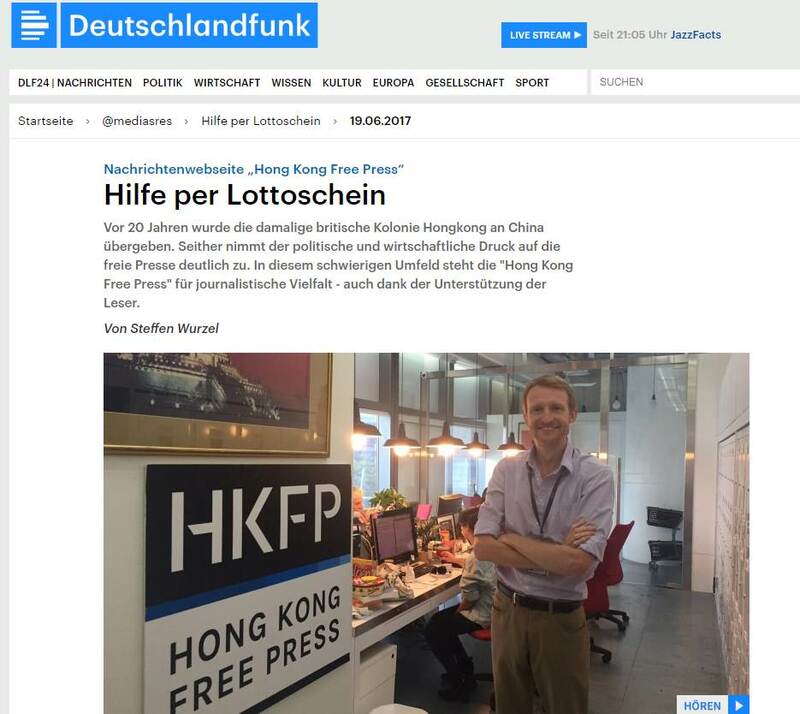 Hong Kong Free Press and Tom Grundy has been featured on RTHK’s weekly news programme The Pulse. The episode examines the government’s long-standing ban on digital media outlets and how some online newspapers are fighting back.